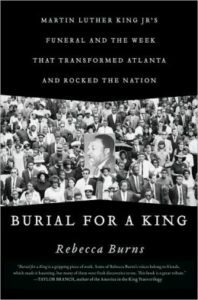 If you love learning about the history of Atlanta, you will love “Burial for a King” by Rebecca Burns. Burns describes in fantastic detail the stories, conversations, places and people involved from the time of Martin Luther King Jr.’s death in Memphis on April 4 until the funeral in Atlanta on April 9, 1968. If you like detailed history about who did what to whom and at what time, this book is for you! Burns depicts the tension around race relations in Atlanta and around the country and how the death of Dr. King amplified that tension. 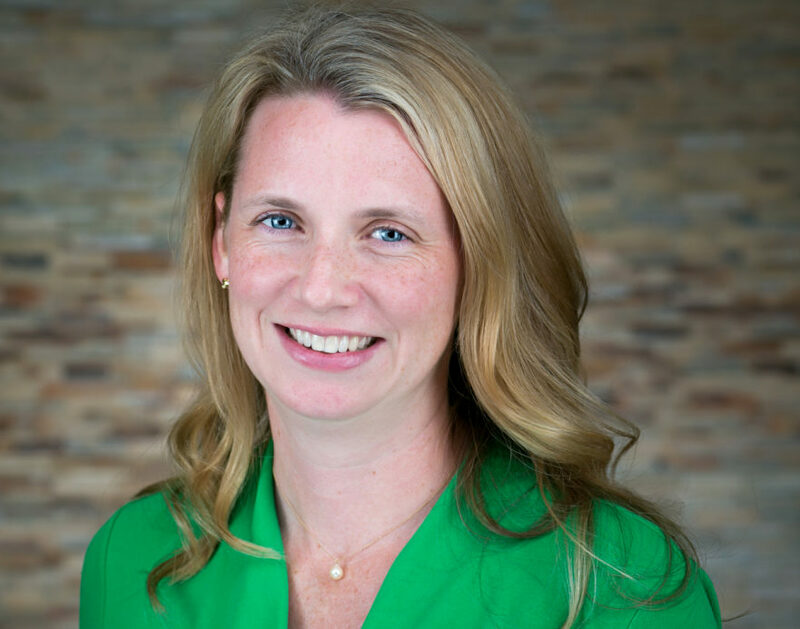 You learn how politicians from the mayor to the president made political decisions that are viewed now as easily right or wrong but at the time felt like hard choices that would end or begin careers. You see the role the business community played in making sure Atlanta would be viewed in the best possible light at this time of heightened attention on our city. In a few weeks, on Monday, April 9, 2018, a group called the Drum Major Project will perform a reenactment of Martin Luther King Jr.’s funeral to commemorate the 50th anniversary. There are many ways to participate and connect to this very special part of our history. “Burial for a King” reminds us that the leaders for racial justice in the 1960s were right here in our hometown. It makes me proud to be an Atlantan.